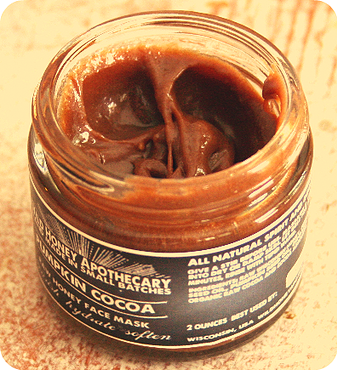 Wild Honey Apothecary Pumpkin Cocoa Face Mask! 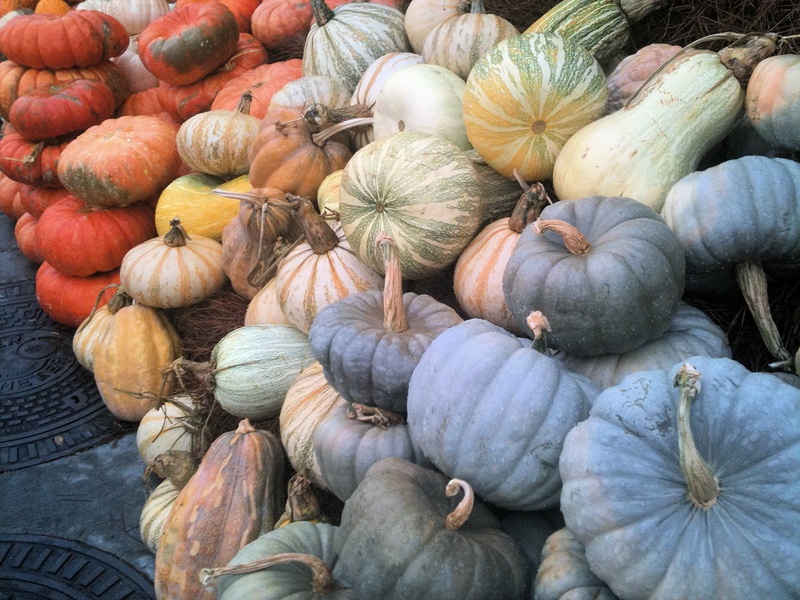 Pumpkins are so lovely! Pie, Thanksgiving, Fall… the best part of the season. In addition to being lucky for some people (really, some people find pumpkins to be lucky! ), pumpkin happens to be great for your skin! Beyond eating pumpkin (*something I love!) it is an amazing natural skin remedy! Pumpkin is filled with enzymes and acids that help to smooth your skin and get it glowing. Plus, there are tons of antioxidants in pumpkin that feed your skin with cell-supporting nutrients to help repair daily environmental stresses. What I found most interesting to learn recently is that pumpkin’s molecular structure is small, which means it can pentetrate more easily into your skin than some other substances, making pumpkin a really super-charged natural skin solution!!! Needless to say, when celebrity makeup artist and balanced beauty expert Chantal Moore shared a Pumpkin & Cocoa face mask I was deliciously intrigued… and so excited! From Chantal: It’s Fall and that makes it pumpkin season so I bring to you Wild Honey Apothecary Pumpkin Cocoa Face Mask. Here is a delicious mask that has some amazing ingredients that all together fight inflammation, repairs, protects and hydrates the skin. Wild Honey Apothecary Pumpkin Cocoa Face Mask contains organic pumpkin, organic raw cocoa, raw honey, grape seed oil, pumpkin seed oil, Vitamin A, Vitamin C and Vitamin E.
Visit the Wild Honey Apothecary website to learn more about them and the other amazing things that they create. For more information head HERE. Previous post: Everything You Need To Know About Getting Organized… Straight From A Super-Pro! Next post: Get Excited To Style Your Walls With Posters!